Podcast: Why Mommy Drinks #35 – Laser Tag! You might think planning a laser tag birthday party for eight little girls would be pretty easy. You would be wrong. 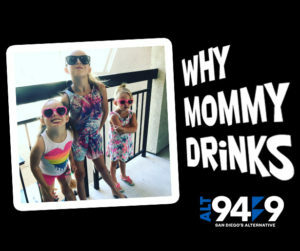 When Dana isn’t trying to control co-host Jayson and Producer Jack, she’s raising three daughters under the age of 10. 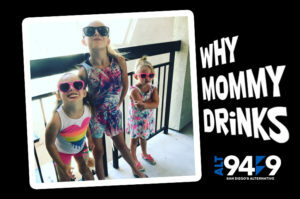 This week, we found out what party planning complications brought Dana to hit the bottle, the latest reason Why Mommy Drinks!